If you’re weary of commercial country music, might I suggest an audio trip to Americana? That genre is where you’ll find the best music being made in Nashville today. The embarrassment of riches in today’s stack of Americana platters is proof. The multi-star extravaganzas of the Loudermilk tribute CD and the Tommy Emmanuel collection give them somewhat unfair advantages in the contest for the Disc of the Day. Setting them aside, we still have awesome new solo efforts by Billy Burnette, the late Gregg Allman, John Oates, Radney Foster and Lee Roy Parnell. 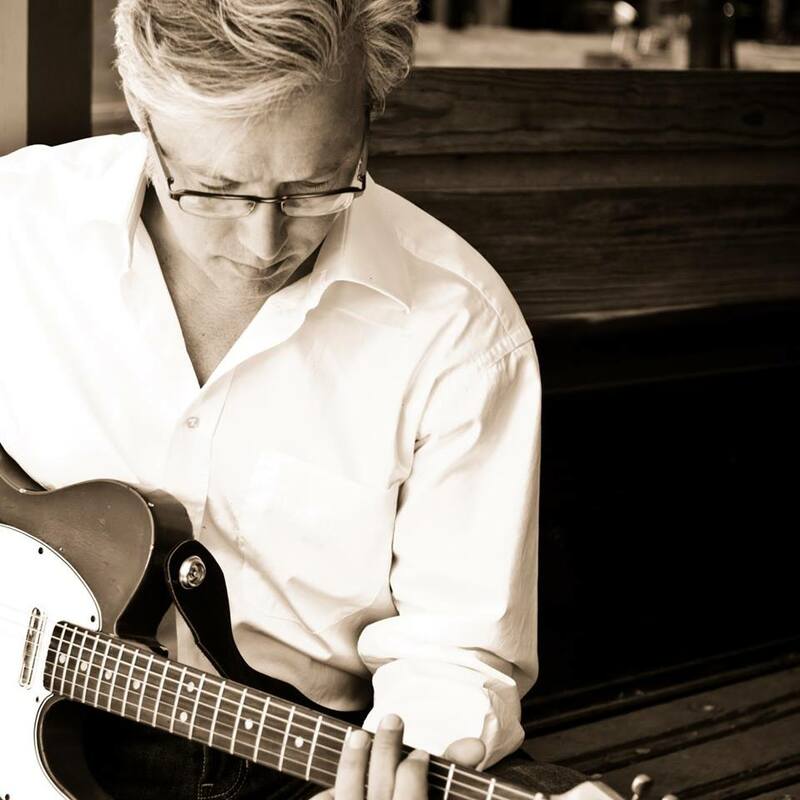 In a very tough decision, I’m giving the prize to Radney Foster. His singing and songwriting are, as usual, superlative. The icing on the cake is the production by Will Kimbrough. There was no question about who should get the DisCovery Award. That easily belongs to The DonJuans, veteran songwriters dressed up in spiffy new audio duds. – Oates enlisted the cream of Nashville’s crop for the cast of his new Arkansas CD — Sam Bush, Guthrie Trapp and Russ Pahl for starters. The record is his tribute to Delta blues, flavored with country and folk elements. This title tune thumps with soulful conviction and is steeped in deep-fried Dixie flavors. Elsewhere on the collection, you’ll find echoes of Jimmie Rodgers, Emmett Miller, Mississippi John Hurt, Blind Blake and more legends. Super highly recommended. – Nominated for two Grammy Awards, the final Gregg Allman album is a everything his Southern-rock fans might desire. Titled Southern Blood, it leads off with this bluesy, gospel-ish, end-of-life lament. The album’s cast includes The McCrary Sisters, Jasckson Browne, Greg Leisz and Buddy Miller, and its repertoire spans tunes by Tim Buckley, Bob Dylan, Dan Penn & Spooner Oldham, Lowell George, the Dead and Willie Dixon. Haunting and evocative, this is an essential purchase. – These under-the-radar Nashvillians are rising stars on the folk circuit. This song from the new Time to Fly CD won them slots at the Kerrville and Falcon Ridge folk festivals. It is about survival through hard times. Her luminous vocal sounds mature and lived-in, which gives the ballad its trembling, emotional foundation. Wakefield & Nomad are booked to play The Country on Jan. 17 as the album-release event. – Now here’s an ambitious project. Each song on Radney’s new CD corresponds to a short story in his just-published book of fictional tales. This is the title tune, a tender ode to looking up when you might be feeling down. As usual, his warm singing is a thing of wonder. The crisp production is audio perfection. I remain an enormous fan. – Music City tunesmiths Don Henry and Jon Vezner are now The DonJuans. Abetted by the stellar playing of Dan Dugmore, Diane Perry and Charlie McCoy, they’ve issued a self-titled CD of their songwriting collaborations. This one is a lilting, minor-key ditty about relaxing in a graveyard. Quirky and delightful. Folk legend Tom Paxton appears elsewhere on the CD, and he will joining the pair for an Alive Hospice benefit show at the Bluebird on Jan. 26. – Among the many great Mary Gauthier songs, this is one of the greatest. Bare has just issued a video for it. The song has previously been recorded by Tim McGraw and Blake Shelton, but you won’t find a more devastating, heart-tearing rendition than in this presentation. You’ll find the audio track of it on Bare’s current, and excellent, Things Change album. – This durable rockabilly cat has a new memoir and CD, both titled “Crazy Like Me.” The title tune is a driving, relentless romp with a rump-shaking backbeat and spat-out, rapid-fire, sassy lyrics. The book includes anecdotes from his recording adventures, tenure in Fleetwood Mac and Memphis roots. The album includes his versions of his George Strait hit tune “River of Love,” his Ray Charles/Bonnnie Raitt classic “Do I Ever Cross Your Mind,” his daddy’s rockabilly standard “Tear It Up,” his “She’s Gonna Win Your Heart” popularized by Eddy Raven and his own country success “Nothing To Do (And All Night to Do It).” And more, all in one rollicking package. – Dixie Gamble and John Jorgenson decided to stage a tribute concert for ailing songwriter John D. Loudermilk while he was still alive. So in March 2016 a stellar cast assembled at The Franklin Theater to sing his songs to him. What a cast — Bobby Braddock, Lee Roy Parnell, Deborah Allen, Ricky Skaggs, The Whites, Jimmy Hall, Doyle Lawson & Quicksilver, Becky Hobbs, Rodney Crowell, Beth Nielsen Chapman, Rosanne Cash and more. Emmylou, Pam and Mary Ann drew the evening’s most poignant elegy, his meditation on the passing of time. Loudermilk passed away five months after the show, but it lives on in an extraordinary document of that extraordinary night, A Tribute to John D. Loudermilk. Buy it now. – This guitar master issues his new Accomplice One CD next week, on Jan. 19. It includes collaborations with Jason Isbell, Mark Knopfler, Ricky Skaggs, Jerry Douglas, Suzy Bogguss, David Grisman and more. His track with Rodney Crowell is a standout, a snappy toe-tapper that gives the writer’s Texas drawl and the picker’s lightning fingers plenty of room to shine. It goes without saying that the song is brilliant. A terrific listening experience.